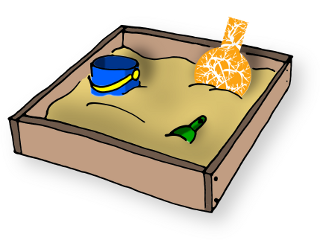 Welcome to the ChemAxon discovery group sandbox pages. Here you can find online product demos and technology previews. New clustering and descriptors API is under construction. To access it for evaluation please contact us! Fast similarity search and overlap analysis is under construction. To access it for evaluation please contact us! Your feedbacks, suggestions are highly appreciated.